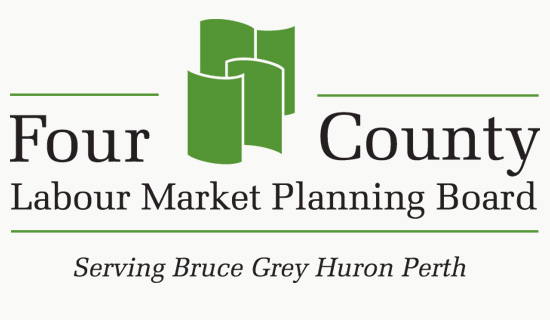 The Four County Labour Market Planning Board is a community-based organization that works to identify employment trends and labour market needs in the counties of Bruce, Grey, Huron and Perth. Pier 8 Group worked with the Board to develop a new vision and mission statement, and a new name and logo. The logo symbolizes the Board’s role in bringing the four counties together to share information and plan initiatives across the region. 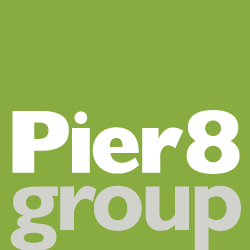 Pier 8 Group also developed a new branding tagline – “Planning to keep you working” – to communicate the Board’s vision to the community.